Anyways, I read a quote in the Preface that I felt profound and wanted to get it down here. In one section, Bowler discusses her work researching the prosperity gospel movement in American. 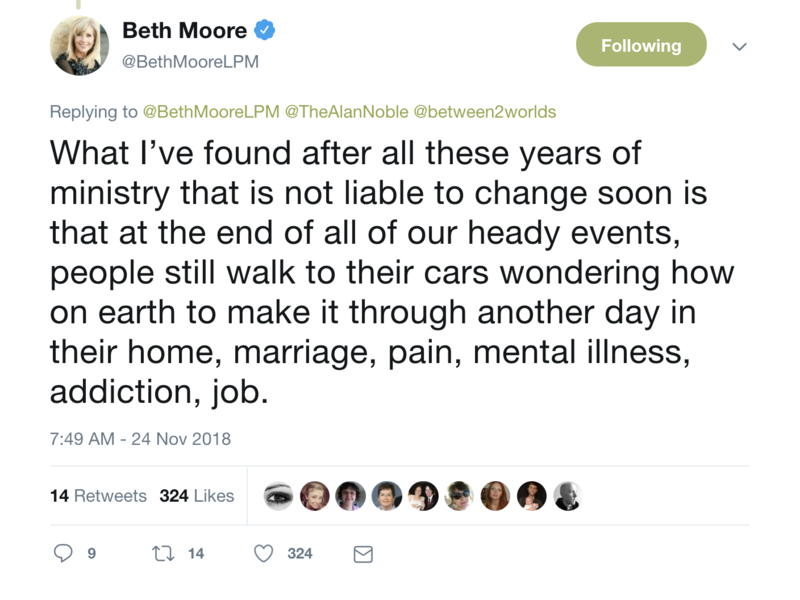 She then mentions that what attracts so many to this distortion of Christianity is the order and “rules” it brings to pain. But what gives the prosperity movement breadth and depth for many is its thorough accounting for the pain of life, and for the longing we have for restoration. Those Americans trapped in failing bodies or broken relationships or the painful possibility that their lives might never be made whole can turn to this message of hope. If it is a game—with rules for success that anyone can use—then maybe they can win (xvii). I’ve written a good deal in the past about the prosperity gospel, so I won’t get into that here. But I do want to highlight how Bowler describes people within the movement. They aren’t monsters or brutes or whatever word you might use to describe a terrible person. They are people looking for hope. 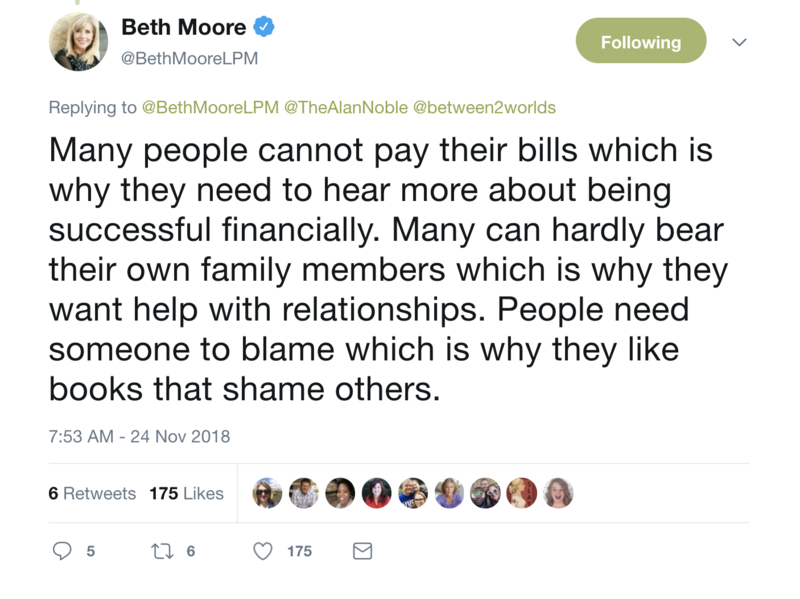 Bowler’s words could only come from someone who knows and cares for these people (she attended a prosperity gospel church while researching her very good book Blessed). This is a huge issue to tackle. And there’s probably enough blame to go around. Readers, publishers, writers. What I believe connects Moore’s thoughts to what Bowler says is a recognition of people as people. 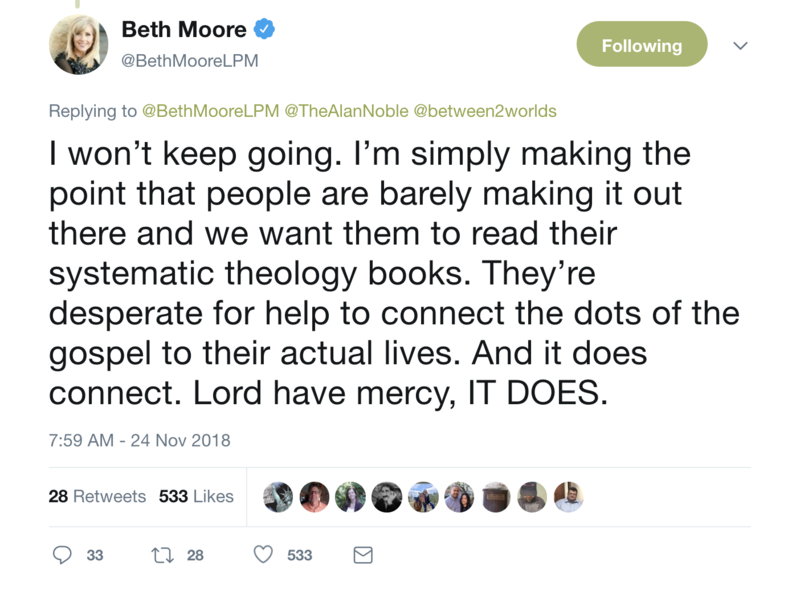 When you get to know Christians who eat up bad theology instead of good theology, you realize that the answer is much more complicated than simply throwing the Bible their way. If teaching sound theology is a coin, then we could say that information is on one side and embodiment is on the other. 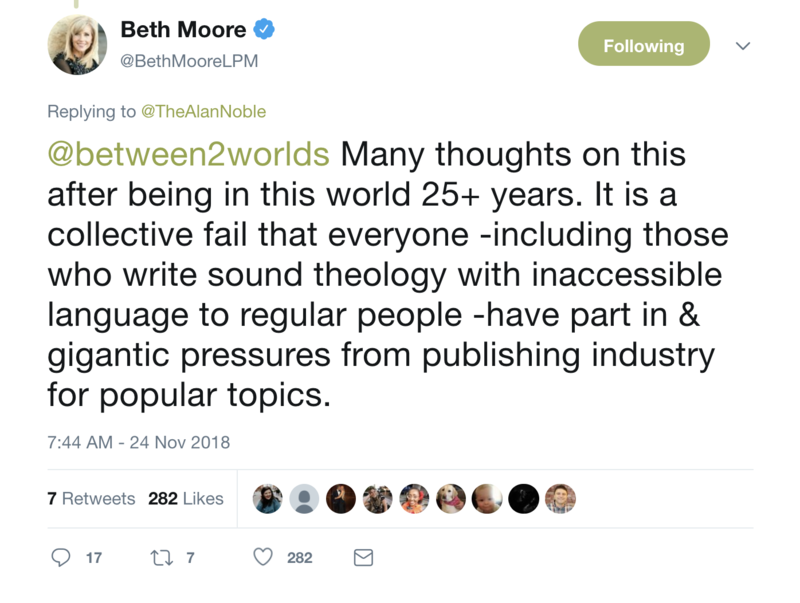 Do we know those we’re speaking and writing to? Do we give them just information or do we offer truth that applies to them in the everyday pains of life? This isn’t to say that truth makes people feel good, but how can we make it applicable and digestible? When it comes to preaching, I tell pastors not to dumb their information down, but to simplify and apply it. This goes for pastors, but also anyone looking to serve a friend who needs help. I’m becoming more and more convinced that one of the biggest problems society’s faces today is that we just don’t know people. We know caricatures, avatars, but we don’t know people. We are tempted to believe that everyone thinks like we do. Or—and this is a big one—should think exactly like we do. I’m not advocating for us to ignore erroneous belief. I’m talking about understanding the different ways people process and apply information. As a writer, it always makes me sad when I come across authors who brag about writing books for the casual reader and yet only end up writing books for people just like themselves. 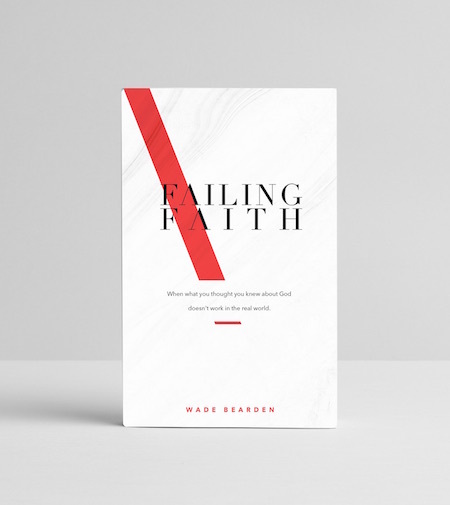 I heard one author say this recently and I thought, “I think maybe 1% of the people in my church would finish your book.” That’s not necessarily a bad quality. We need those books. We need to encourage people to read difficult, sometimes boring, work. I do lament, however, how easy it is for myself and others to think we are speaking to the average person when we’re not. So, here’s my advice for writers (and myself): If you want to be a good writer, you need to talk to people. In the article, Timmer outlines an experiment that asked participants to guess the number of dots in a specific area. They were also asked to describe how confident they were in their answers. The authors sum up their work by writing that “more radical participants displayed less insight into the correctness of their choices and reduced updating of their confidence when presented with post-decision evidence.” That’s a bit surprising, given that most research into this area has focused on the ideas themselves and suggested that confidence is simply a mechanism for protecting those ideas. This is not an easy topic to dissect, and likely requires more chiseling to get to the root of the problem (a black and white analysis of the cause and effect would probably hurt more than help). But it does highlight the need for more humility in thought and decision-making. 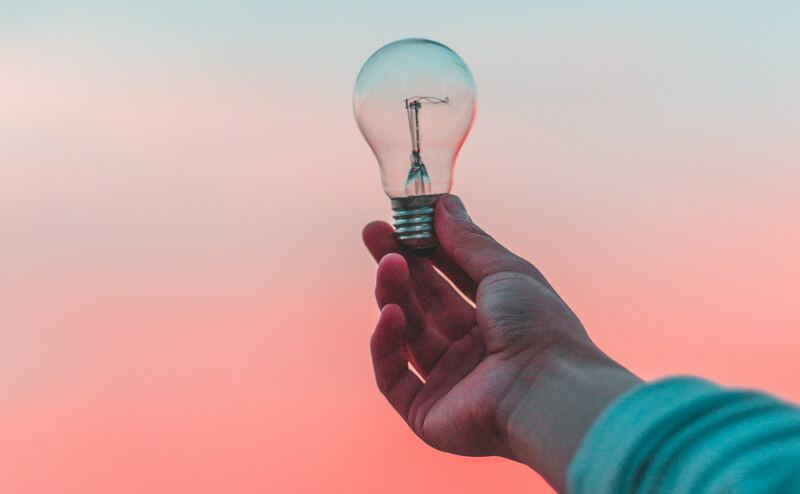 Recently, I heard Daniel Kahneman on the Conversations with Tyler podcast talk about the need for “delayed intuition.” Meaning, it’s often healthy for us to keep from making an instinctive, reflex decision before we hear more facts. In other words, let some time pass before you trust your gut. Obviously this doesn’t apply to all situations (athletes and chess players must learn to act quickly on their intuitions), but it does in most. Here’s the takeaway for me (and maybe for some of you): I hold strong beliefs in certain areas. I’d like to think that I’m right (I’ve also done a great deal of research which leads me to believe I’m right). Even if I am, I must realize that certainty in one realm may also point to a tendency to jump to conclusions and prideful stubbornness in another. I need to give attention to my intuitions—which I hope I’m developing over time—but also practice delayed intuition whenever possible. I spent most of 2017 and 2018 writing. 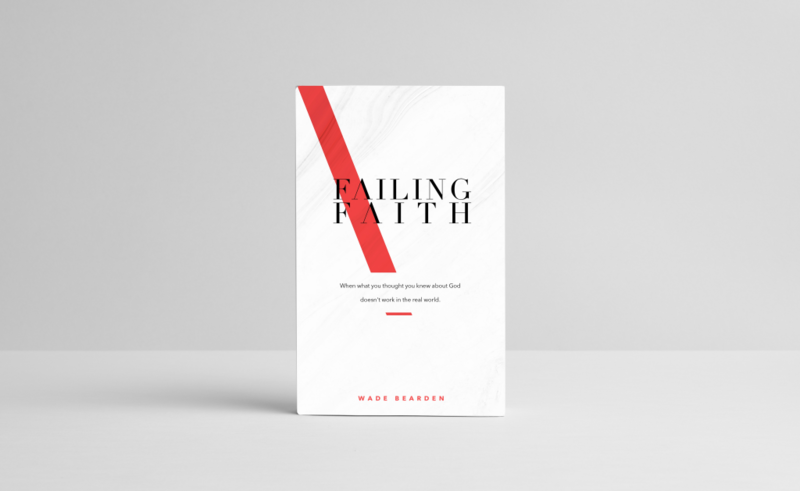 I published Failing Faith last year and got about a third of the way through a new book this year. Sadly, writing always seems to distract me from one of my other great joys—reading. I tried to jump back on track during the summer and close out some books before the year ended. Overall, I encountered some incredible work that—not exaggerating—changed my life. Here a few of my favorites (in no particular order). To keep up with my reading throughout the year, follow me on Goodreads! The Year of Our Lord 1943: Christian Humanism in an Age of Crisis by Alan Jacobs – A fascinating and deep dive into the mind of a few formidable Christian intellectuals (including C.S. Lewis). 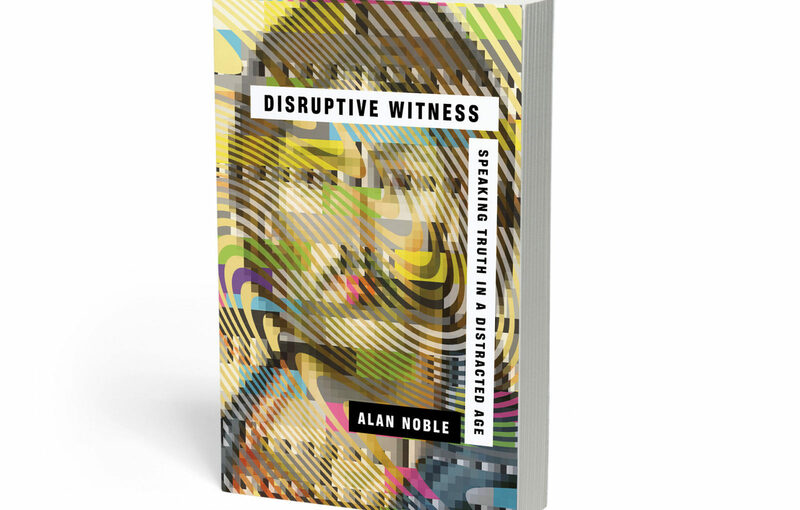 Disruptive Witness: Speaking Truth in a Distracted Age by Alan Noble – Technology, liturgy, and art. I want to buy this for every Christian I know. The Coddling of the American Mind: How Good Intentions and Bad Ideas Are Setting Up a Generation for Failure by Greg Lukianoff and Jonathan Haidt – Not conclusive, but a great addition to the current discussions surrounding safe spaces and childrearing techniques. Everything Happens for a Reason: And Other Lies I’ve Loved by Kate Bowler – A sad, important, and surprisingly funny book about death and suffering. Bowler does a superb job of weaving together story and theology. Her previous work very much influenced Failing Faith. I haven’t finished Paul: A Biography by N.T. Wright or On Reading Well by Karen Swallow Prior, but I’m far enough into both to know that they will be some of my favorites of the year. Before I move on, I just want to say that this tweet is my brand. The End of the Affair by Graham Greene – It’s a classic for a reason. Specifically, I’m struck by Greene’s use of tragedy as divine mercy. How to Think: A Survival Guide for a World at Odds by Alan Jacobs – Wonderful. Just wonderful. 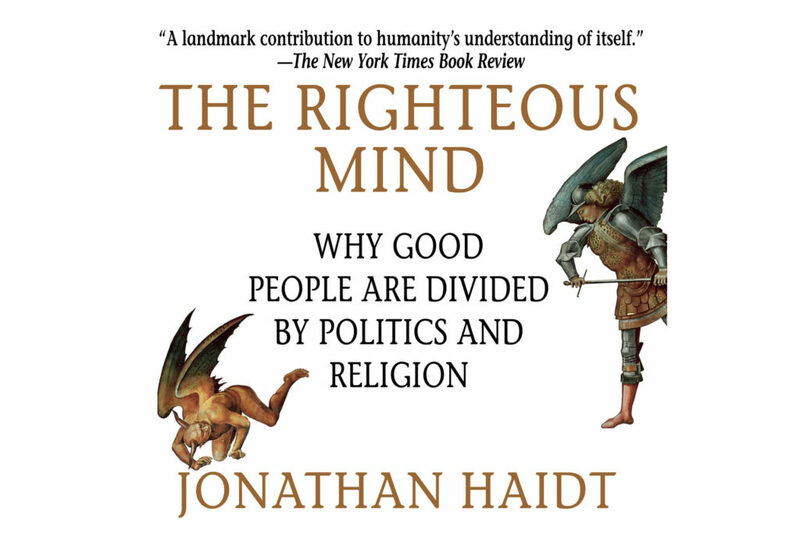 The Righteous Mind: Why Good People Are Divided by Politics and Religion by Jonathan Haidt – Probably the best book I’ve read this year. Everyone needs to read it before arguing with people online (that way you’ll stop arguing with people online). Thoughts here. Walt Disney: The Triumph of the American Imagination by Neal Gabler – I love a good biography and this exhaustive 850-page tome on Walt Disney tells a great story without resorting to hagiography. I’m kind of obsessed with all things Disney right now. Killers of the Flower Moon: The Osage Murders and the Birth of the FBI by David Grann – A non-fiction thriller that reads like a novel. Rumor has it that Scorsese is working on an adaptation. Persuasion by Jane Austen – A friend of a friend (and hopefully a real friend soon) Cameron Combs recently wrote a blog that said: “I’m having a revelation. 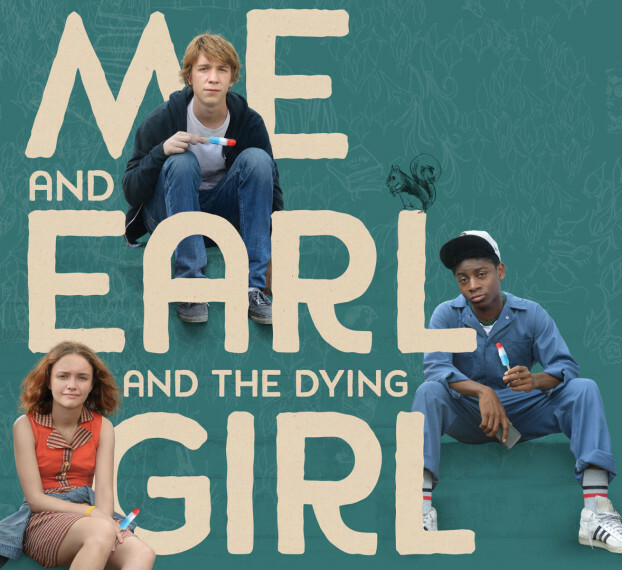 All the books I was supposed to read in high school—but didn’t—are SO GOOD.” Me too. I’m going to read more of these types of books in 2019. Austen’s works are truly wonderful. They function as more than simple romantic comedies. They peer into the world of high society and elitist snobbery to exalt virtue and charity. 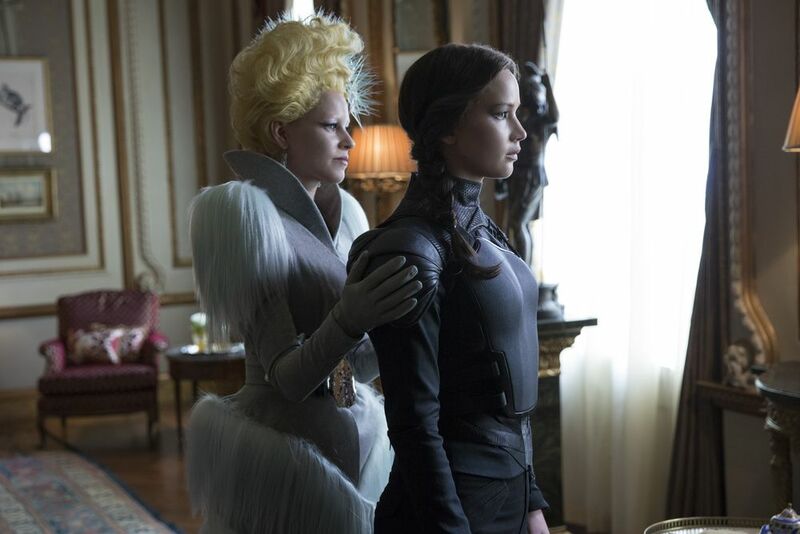 We could all learn a thing or two by observing the morality of her worlds. The Great Gatsby by F. Scott Fitzgerald – Ditto above. 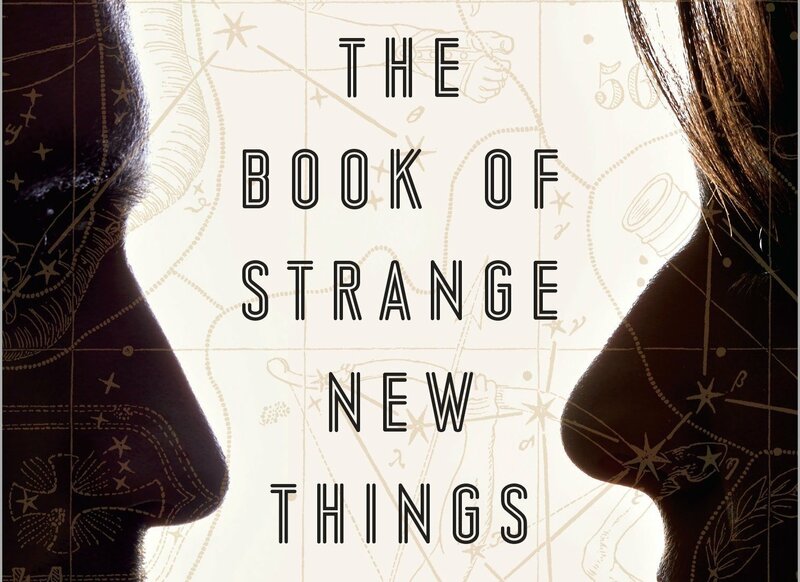 The Book of Strange New Things by Michel Faber – Read some of my thoughts here. Orthodoxy by G.K. Chesterton – Getting to those important books when I can! Sometimes, I’ll read a book synopsis and wonder if the author started the project by hanging up a picture of me in their office. “It’s all for you, old chap,” they whisper while gently punching out prose. Some plots just feel like they were tailed specifically to my interests. That’s certainly how I felt when I heard about Michel Faber’s The Book of Strange New Things. Faber includes most of what I love in a good novel. It’s a religious story (*nods head*) about a pastor (*pulls down glasses*) who becomes a missionary (*loud siren*) to aliens (*galaxy brain*). I mostly like the book and Faber’s greatest strength comes when developing the main character, Peter. We soon learn that Peter was once a homeless drug addict who lied and stole to support his habit. Upon becoming a Christian, his life changed dramatically. He now shows just as much devotion to God and the Bible as he did to crack and heroin. Eventually, he’s chosen by a mysterious organization to proselytize a group of indigenous people on a planet named Oasis. He [God] cares about us very much. So much that He became one of us. He took human form. Can you imagine that? The creator of everything, the shaper of galaxies, got Himself born as a human baby, and grew up in a lower-class family in a small village in the Middle East” (332). Reading through the scene, it’s obvious that Peter botched his opportunity to provide comfort. There is a time to talk about the incarnation and there is a time to express empathy. Peter’s co-worker laughs off his awkward grab at a quick conversion. Faber’s story is fascinating for a number of reasons. First, even though he’s an atheist, he manages to write about religion like an insider. He also doesn’t look to humiliate the faith or point the finger at people who believe it to be true. Second, Faber seems to acknowledge the good within Christianity while also realizing the potential for it to be highjacked for selfish reasons. A look at Peter displays this much. How often do we follow the commands of Jesus not because we want to glorify him, but because it brings with it a hit of endorphins? (Doing good feels good, but is that our only motivation?) 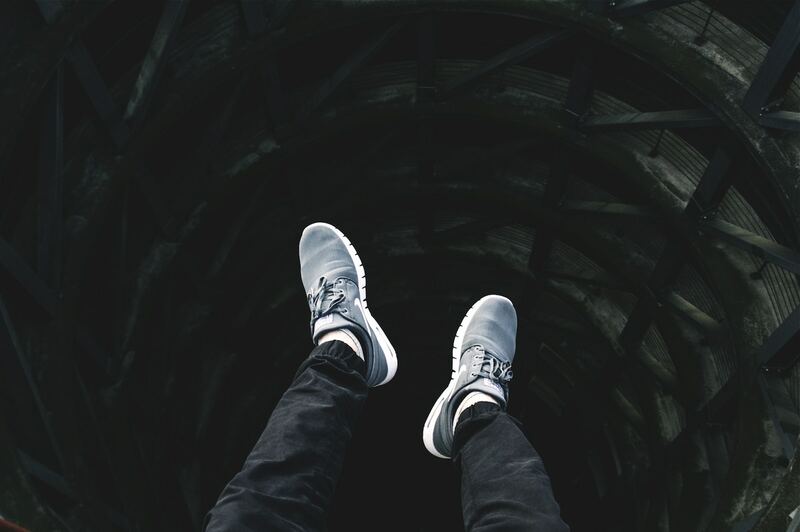 There’s the prosperity gospel (“Trust God and he’ll make you comfortable”) and then there’s the callous gospel (“Trust God and you don’t have a reason to be sad for more than a short period of time”). Like drugs, religion then becomes a way to escape from the real world (figuratively and literally in this book). The Book of Strange New Things forced me, as a Christian, to consider the relationship between hopeful certainty and present pain. 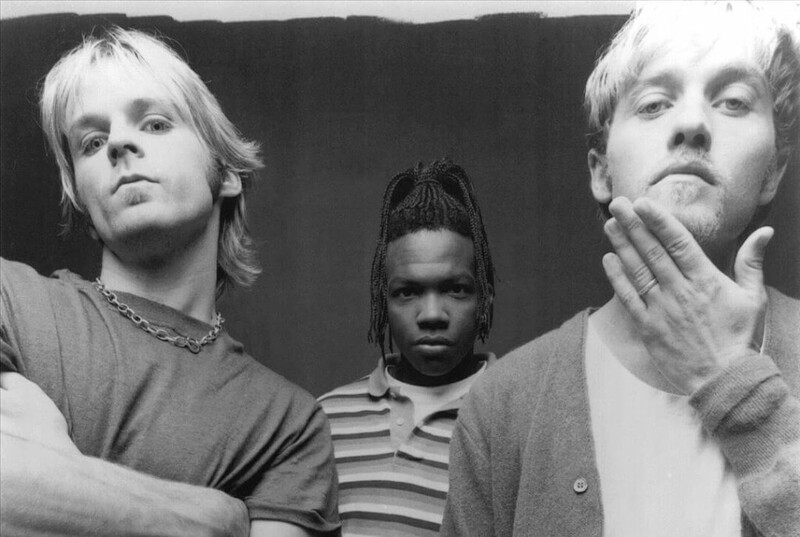 I know that one day God will set the world to rights, he’ll wipe away every tear. I also know that sometimes that makes me oblivious or apathetic to the pain around me. The story also considers how easy it is to view people as mere projects. I meet (and read) some people who have great theology, but ultimately lack the ability to express basic empathy to others around them. Certainty functions like a drug if we don’t handle it with care. Conversely, true love means something deeper, something more intrusive. Maybe that’s a line I’ll use again someplace. Love is intrusive. All of these ideas are rather beautifully—and with complication—explored in Faber’s book. 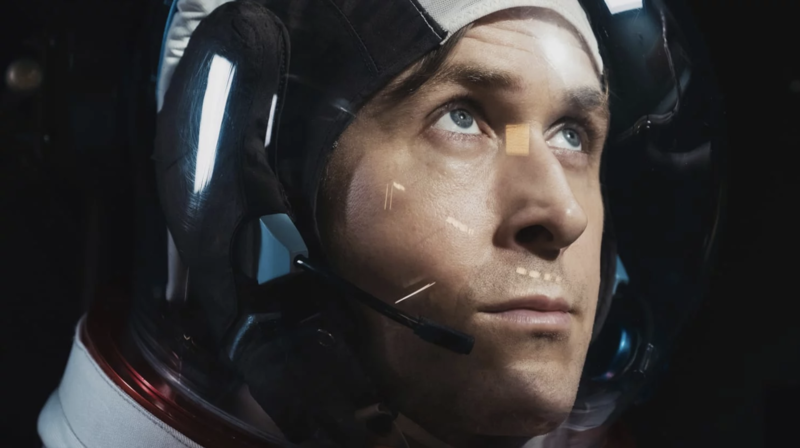 Last week, I talked about Damien Chazelle’s new film First Man on two different podcasts. It’s a wonderful picture in nearly every way—technically, narratively, and thematically. Specifically, I was surprised at the film’s spiritual focus. First Man isn’t simply the tale of humanity’s journey to the moon, it’s an exploration of grief and the ways we find meaning and purpose in the midst of tragedy. It’s a film that longs for transcendence in the universe, highlighting how we often go about searching for this significance through ambition and accomplishment. From a Christian perspective, First Man is a deeply satisfying and spiritual story. Hear my review of First Man on Episode 173 of Seeing and Believing. I also chatted with Steve Norton over at Screen Fish about Chazelle’s movie.